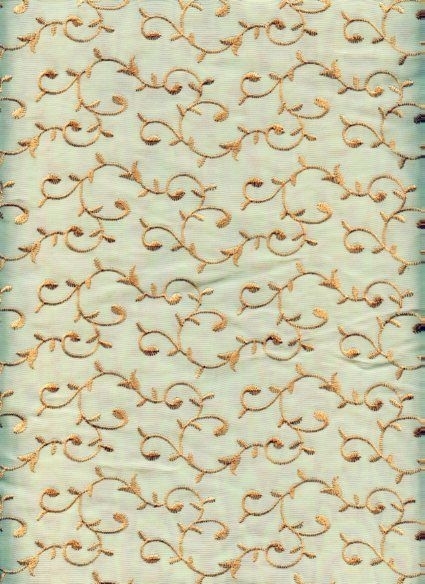 Embroidered Vines on Aqua and Tan Faux Silk  - $14.95 : Bargain Barn Fabrics, Discount Fabrics and Bargain Fabrics - Decor Items, Leather, Vinyl, we have it all! 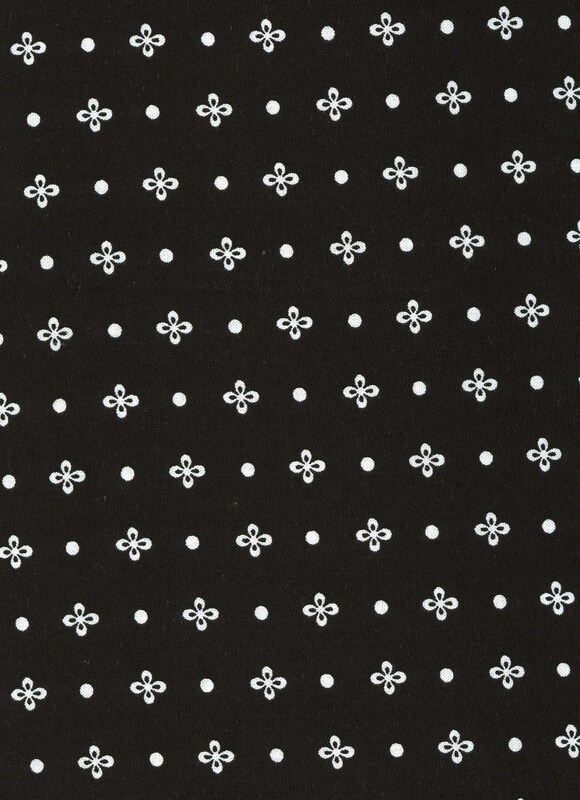 Repeat: Vertical- 2", Horizontal- 4"
Uses: This Beautiful Embroidered Faux Silk. 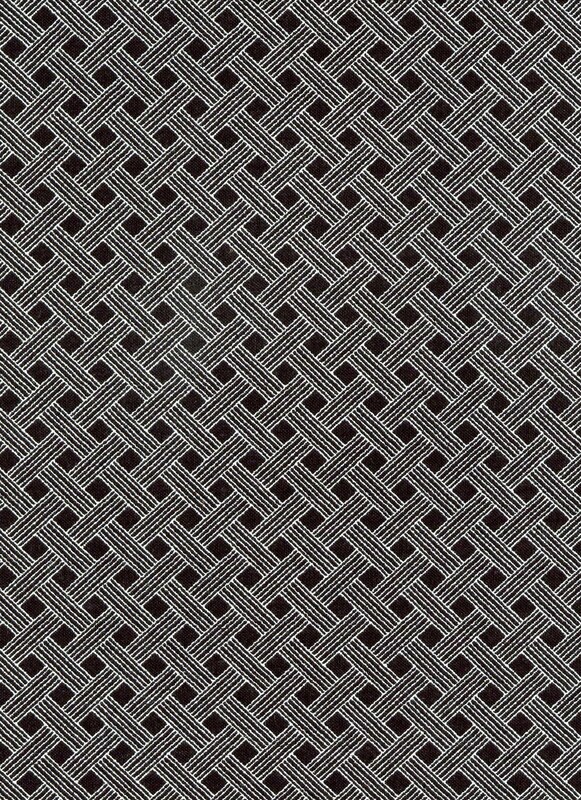 This fabric is great for any home decor project from beautiful draperies and window treatments to table runners and pillows. This piece can give just the right touch to any room or project. Can be used for light upholstery and slipcover use. This fabric has a soft workable hand yet is stable and durable. Can be used for edresses (costumes or ball gowns) beautiful drapeability.